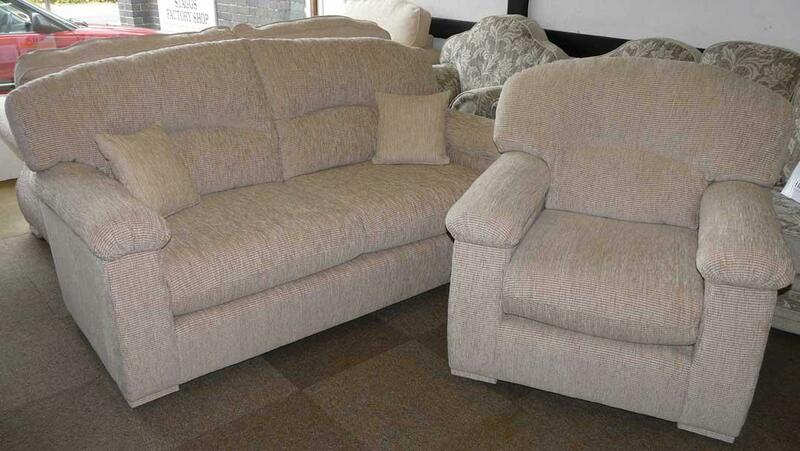 CUSTOM SOFAS Custom sofas are our speciality. 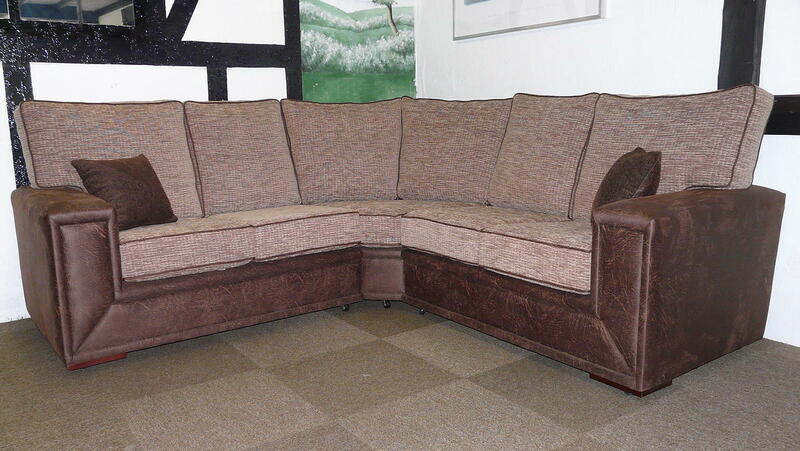 This is just one example of the type of bespoke sofa we can make for you. 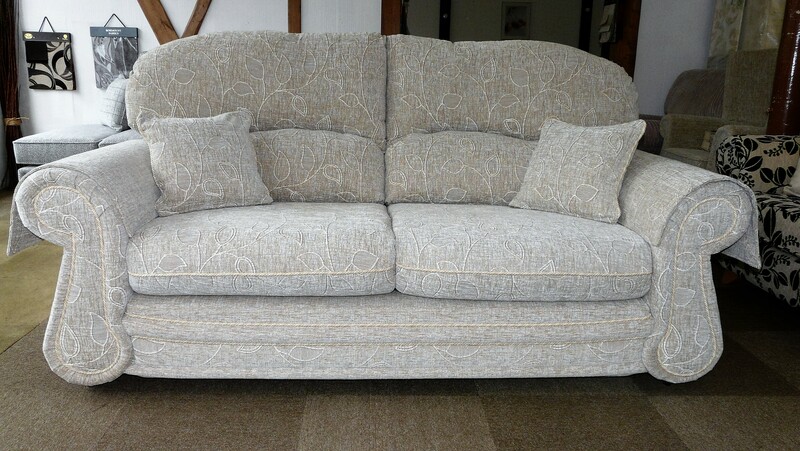 Just give us the measurements of the sofa you’d like and we can design one to fit. Hi There. Just to let you know how very pleased we are with our 3 piece suite. Nothing was too much trouble for you, although we visited quite a few times. (Your fault !Too much choice there!!) You even sent a chair out to our home to make sure the one we chose would go through our door. The delivery was right on time. The guys who delivered were very careful not to damage wallpaper etc and were very polite. The service you provide is very rare these days.So Thank You from 2 very satisfied customers. 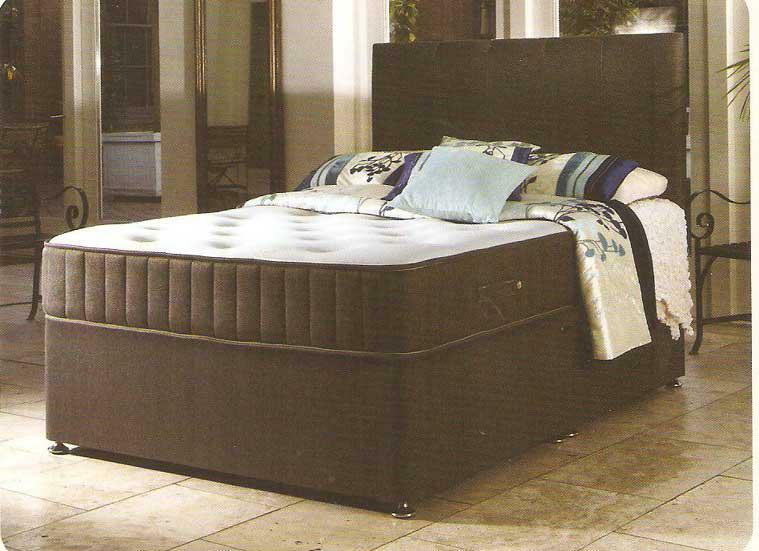 Telephone Message from Beverly Gilbert Hi Barry Just to say that we are thrilled to bits with the suite and the bed. Thank you for all your help The delivery men were Brilliant . © 2016 Copyright Staggs Ltd. All rights reserved.